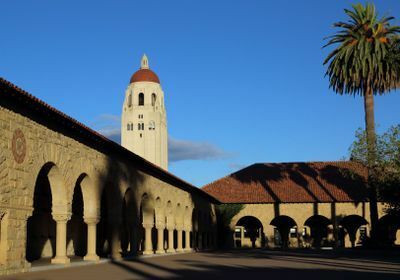 Update (February 11): MIT Technology Review reports that Stanford University is conducting an investigation "to understand what liabilities or risks" it may have in connection with the CRISPR human editing trial. 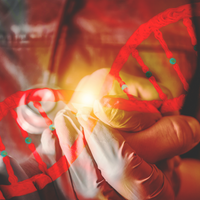 Update (January 31): STAT reports that He's former PhD advisor, Michael Deem of Rice University, was listed as the final author on a paper submitted to Nature about the CRISPR gene-editing trial. 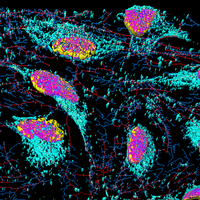 When MIT Technology Review and the Associated Press in late November broke the story that a clinical trial in China had implanted gene-edited embryos and yielded apparently healthy babies, the news shocked many, including scientists in the field. Even the university where trial leader He Jiankui was a professor, Southern China University of Science and Technology, claimed it was not aware of the study, and has since fired He. 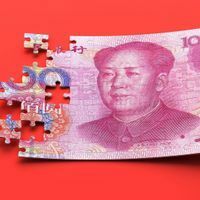 But in the months since, it’s emerged that several top scientists and at least one bioethicist were not surprised—they’d already known about, and in one case were involved in, researcher He Jiankui’s plans. The most recent revelation came yesterday (January 28), when the AP reported that He sent an email to University of Massachussetts professor Craig Mello in April 2018 in which he said a pregnancy had been achieved with the CRISPRed embryos. Although Mello, a Nobel laureate for his work on RNA interference, expressed his disapproval and concern, he stayed on as an advisor to He’s company, Direct Genomics, until December, and did not alert authorities to He’s trial. Nor, it appears, did any among the handful of accomplished scientists who knew of He’s plans. Another advisor to He’s companies, physics and bioengineering professor Michael Deem of Rice University, had served as He’s PhD advisor and was present when participants gave consent to participate in the study, AP reported in late November. 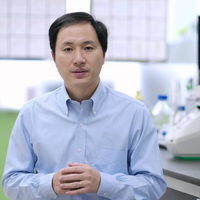 STAT has reported that in his application to the hospital’s ethics committee, He wrote, “The project will stand out in the increasingly intense international competition of gene editing technologies,” according to a translation. “This creative research will be more significant than the IVF technique which won the 2010 Nobel Prize, and bring about the dawn of the cure for numberless genetic diseases.” He’s ambitions appear to be cut short. Not only has he been fired from his academic job, but he may face charges in China for violating regulations.